5 RPG’S SON!!!! I’M SO HAPPEH!!!!! Hey everyone, I’m calm now. So here’s what to look for this month. 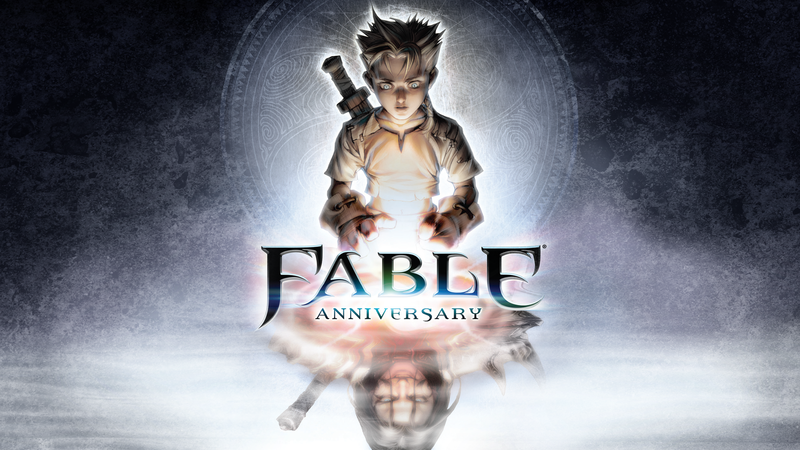 Fable Anniversary (360) – Hey, did you like the original Fable? Yes? Cool! Would you like to replay it with remastered HD graphics? Would almost non-existent loading times help? What about an all new interface? Achievements float your boat? Xbox Smartglass functionality? I’m sure those all new features will help lure you in. Relive the Fable that started it all. Lego Movie Videogame (360, Vita, PS3, PS4, Wii U, 3DS, XB1) – I would have been better off just typing the word everything in parentheses. Anyway, control Emmett in his quest to save the (Lego) world. He has a few famous allies if you look at the picture. If you have played any of the Lego games you know what to expect. If not, expect family friendly fun, charming humor, and a mix of action/adventure with some exploration for collectibles. 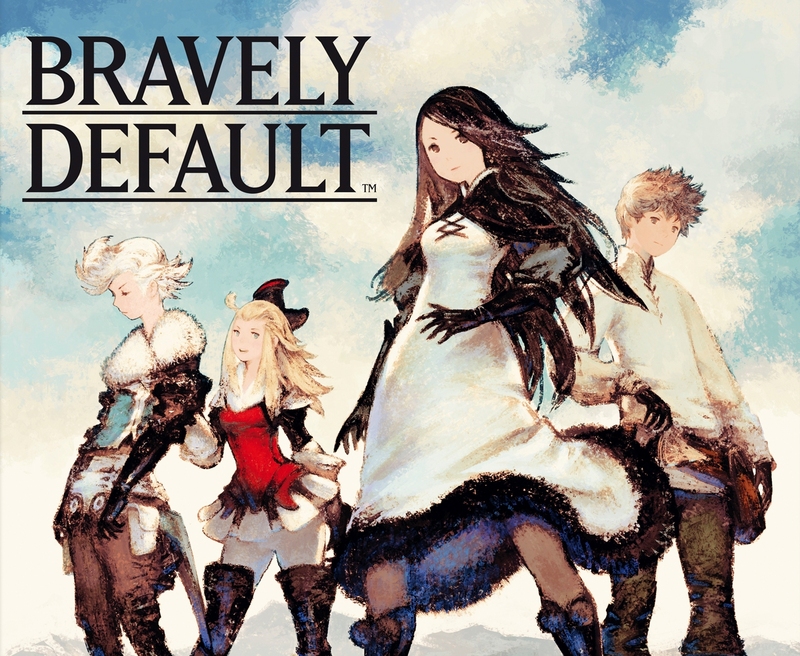 Bravely Default (3DS) – JRPG lovers rejoice! The 3DS adds another stellar RPG to the mix with this unique title. The big star here is the battle system, which allows you to alternate between brave and default modes. Brave mode allows extra turns, while default allows you to store up attacks. Its a nice twist on the usual turn based gameplay. Other than that, expect the usual jrpg fare, executed properly. 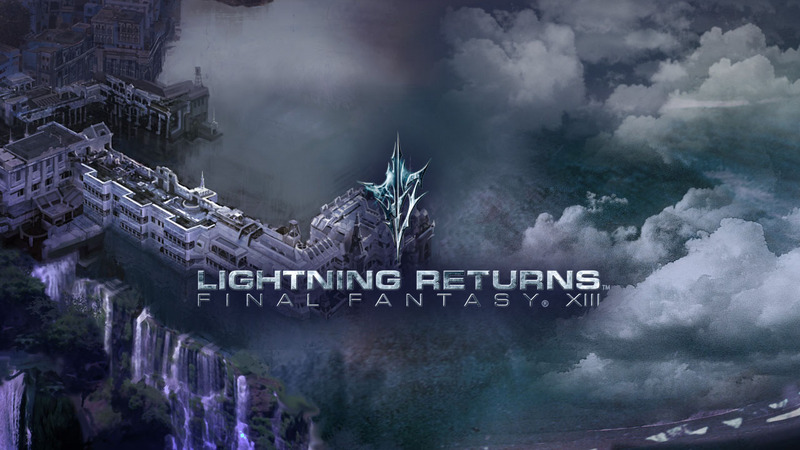 Lightning Returns: FFXIII (PS3, 360) – Lightning’s back to wrap up this very unlikely trilogy once and for all. Gamers are being promised the most expansive and lifelike FFXIII world yet, and early impressions state that is pretty accurate. After personally playing the recently released demo, I can say it is very different from the prior 2 entries. Join Lightning in her race to save the world. There are only 13 days left. Make them count. 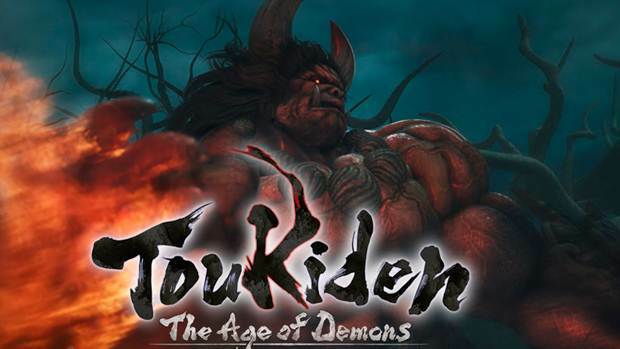 Toukiden: The Age of Demons (Vita) – What do you know? Its another RPG! This game is built around demon slayers teaming up to rid the world of Coca-Cola. Just seeing if you’re paying attention. They’re slaying demons, keep up. Monster Hunter fans will want to take notice, as constant comparisons suggest similarities. This was the highest selling Vita game last year in Japan, so those comparisons are probably legit. 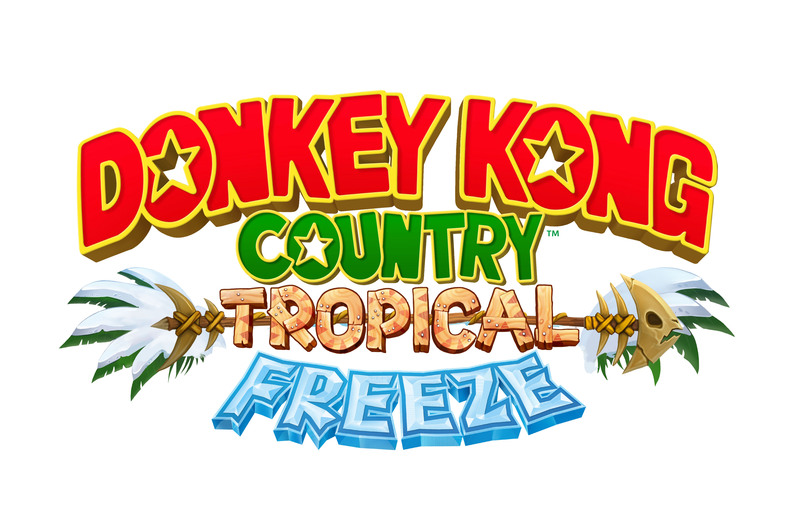 DKC: Tropical Freeze (Wii U) – I don’t really know what to say here. It’s Donkey Kong Country. You have to know what to expect. Retro Studios second shot at the franchise certainly looks the part. Expect creative platforming, secrets galore, and inventive boss fights. Oh yeah, Cranky Kong finally got out of his chair long enough to help out this time. That’s pretty cool. A must buy if you own a Wii U. Plants vs Zombies: Garden Warfare (XB1, 360, PC) – Based on the above pic and the title, you can see what EA is going for here. This tower defense series has always been fun, but this entry looks to take things to a whole new level. The highlight is the Garden Warfare mode, a 4 player co-op mode that tasks you with protecting your garden from zombies. Fend off wave after wave with an assortment of weapons. A great pickup for fans of the series, or tower defense games in general. You might also like it if you like third person shooters. 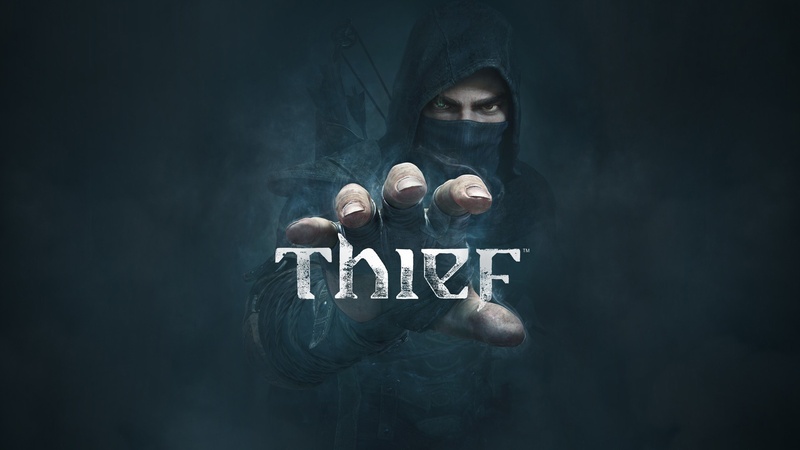 Thief (PS4, PS3, XB1, 360, PC) – Wanna know what could make this game awesome? Well, besides the fact that it’s a stealth game that features a ninja? You can turn a host of gameplay mechanics off to tailor your experience. Turn off checkpoints. Deactivate the mini-map and directional arrow. Remove the targeting reticule. Feeling real confident? Turn on Iron Man mode, where one death starts the ENTIRE GAME OVER. Awesome stuff man. I wasn’t particulary interested before, but now it sounds like its worth my time possibly. 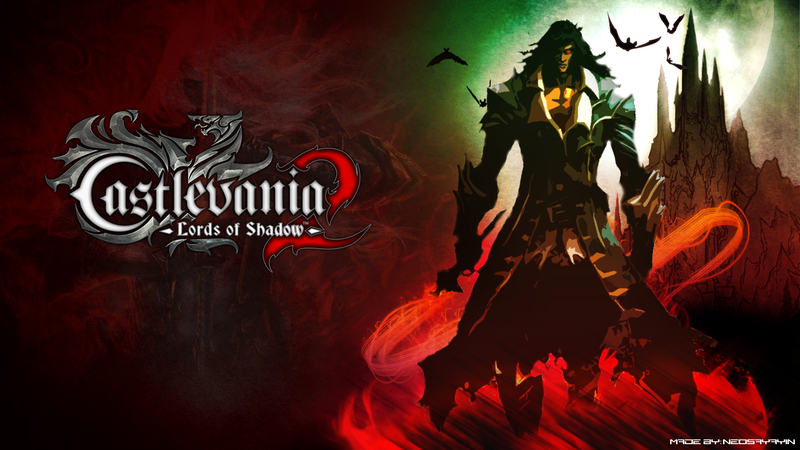 Castlevania: Lords of Shadow 2 (360, PS3, PC) – This sequel to the heavily slept on original finds the hero from the last game returning as…..Dracula! You may ask who the bad guy is if Dracula is the good guy. Well, its Satan! Duh. You also have to worry about the famed Belmont clan, so this game should show us their origins. Nice surprise. I’m so sad this isn’t on next gen consoles. It will probably be AWESOME and many of you won’t get to play it. Some who can play it will choose not to, which is even worse. 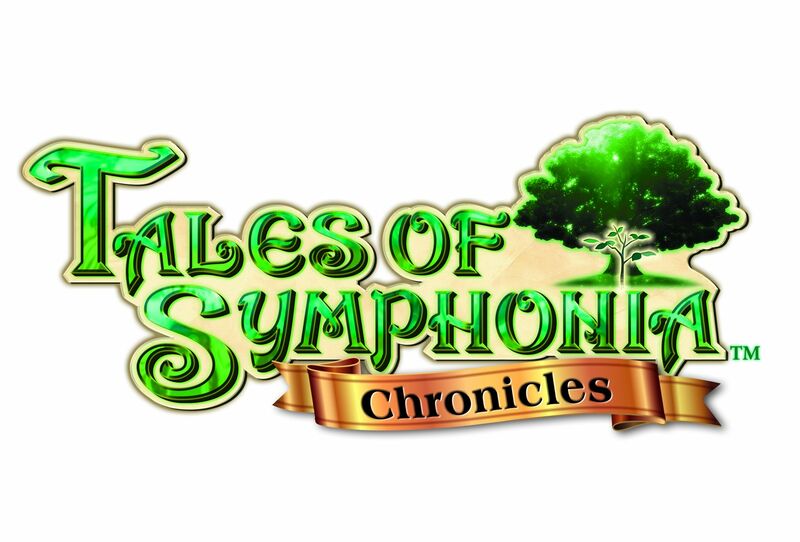 Tales of Symphonia Chronicles (PS3) – 2 for 1 son. Tales of Symphonia is arguably the most revered game in the long running series, and this title gives you the original and its sequel. It’s a very nice treat for Tales fans, and JRPG fans in particular. As someone who recently finished Tales of Xillia and loved it, I will more than likely buy this at some point. I would recommend any RPG fans follow my lead. 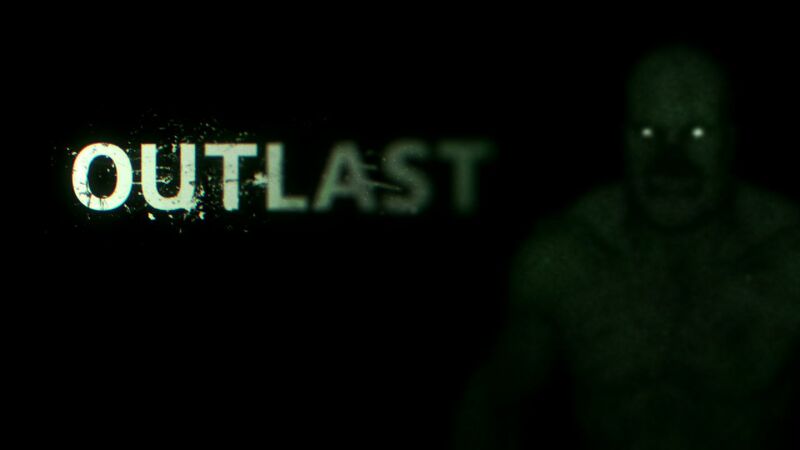 Outlast (PS4, PC) – Another gift from Sony as thanks for being a PS Plus member. This survival horror game looks pretty creepy by my own admission. It’s set in an insane asylum, which is never good. There are no weapons, which is even worse. Just a night vision camera and your legs. I’m gonna play it since it’s free, but I can’t promise I’ll finish it. Judge if you must. Rounding out this unusually crowded Feb are Dustforce, Rayman Legends (PS4 version) and The Last of Us: Left Behind DLC. Dustforce was pushed back from its original Jan release, so check last month’s guide for info. There you go kiddies. Busy February for the last gen holdovers huh! Its cool. Next month it will be next gen’s time to shine. See you later!